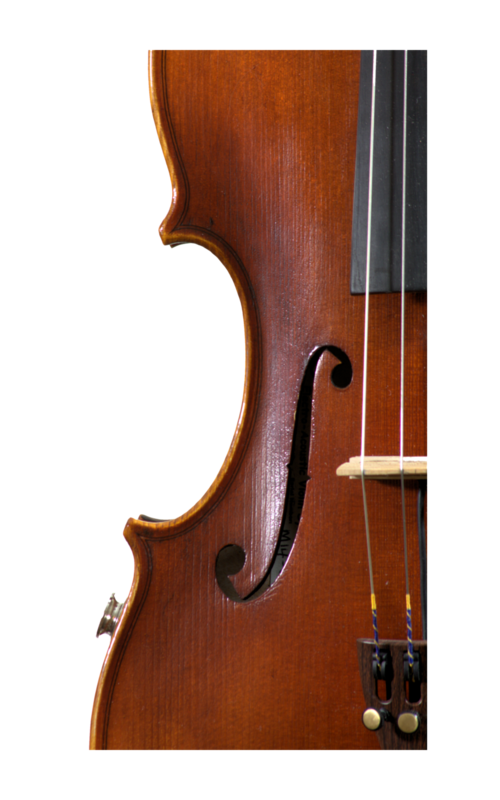 Viola sizes: 15" - 15.5" - 16" - 16.5"
The Sonic Classic has become the most popular instrument in the Sonic Violins range. 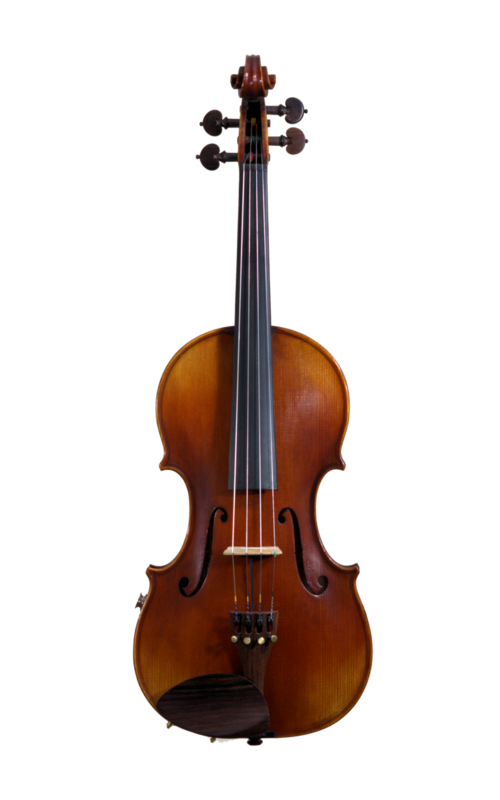 This instrument suits those players looking for a high quality rewarding instrument for solo acoustic performance as well as for amplified use. It wont break the bank or feel too vulnerable sat in a pub or at the side of a stage. These violins are carefully specified to our partner workshop in Shanghai. They are made with quality tonewoods, single piece backs and spirit varnished to give a durable yet tactile feel. The Sonic Classic is supplied in a lightweight oblong case - you may upgrade this case if required, contact us for options and prices.